Another blog post! 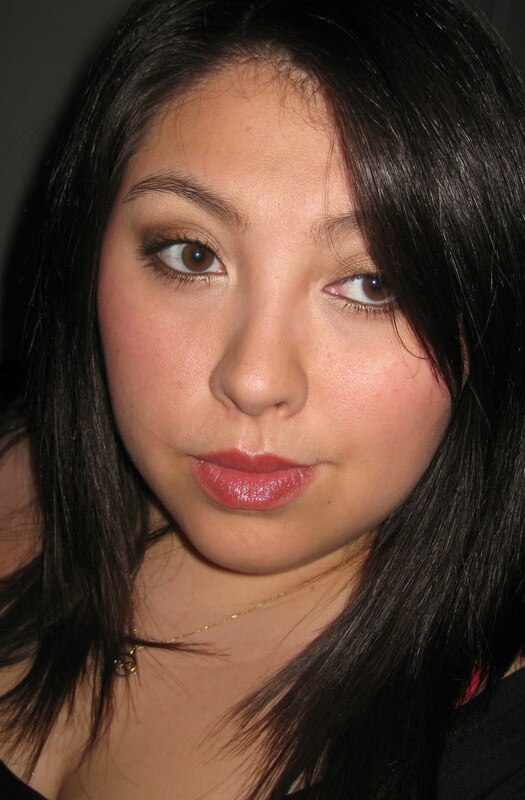 I think I already have 2012 and 2013 beat! Haha! If you’d like to know what was used in this tutorial, keep on reading. 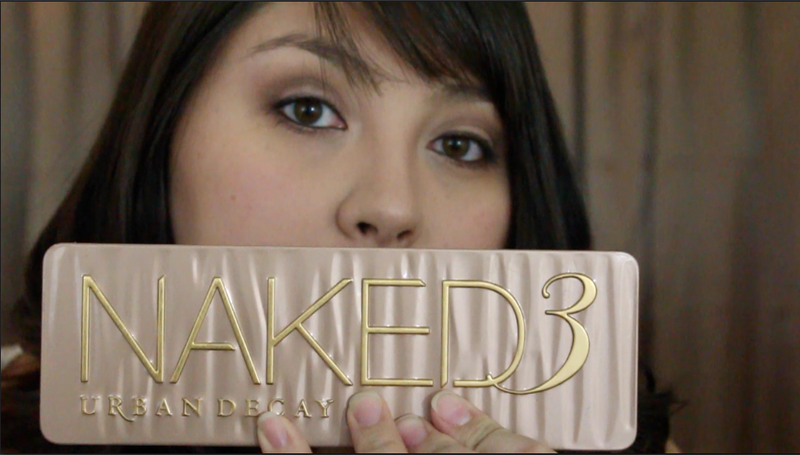 If you’re interested in seeing what I used to put this look together and my overall opinion on the coveted Naked 3 palette, check out the video at the end of this post! One thing I will say that was not included in the video: the color I wasn’t too happy with (Dust) shattered after the palette was dropped once. On carpet. I returned the palette to Ulta in hopes of exchanging it, but all of the Ultas around here are sold out and can’t confirm when they will get more shipment – one of the stores said it would be several months before they get Naked 3 in stock again. What?! Boo! Lucky for me, they’re still in stock online! Hopefully I’ll be able to purchase one with my merchandise credit and see it next week! Anyone have this palette or planning to get one? What are your opinions? 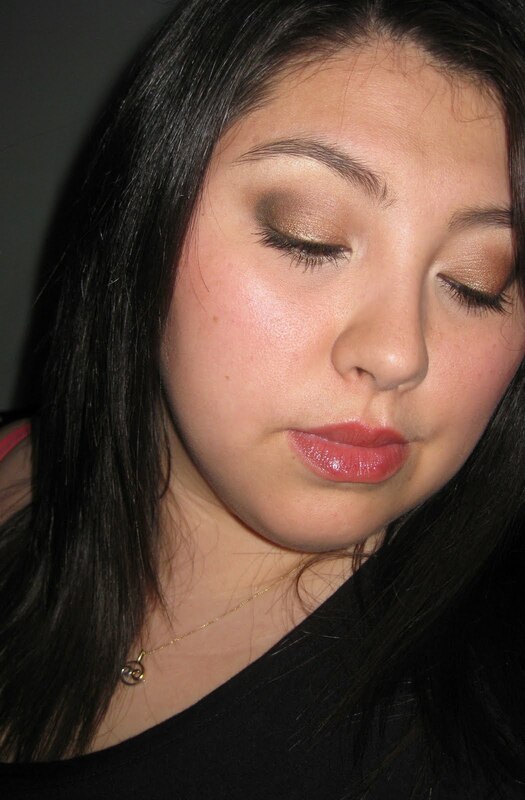 Click below to see my first impressions with this palette!